Been reading a bit online about how FLATSHOT (and SOLPROF) are broken in ACAD 2015. Just wondering if anyone knows of any fixes or work-arounds? 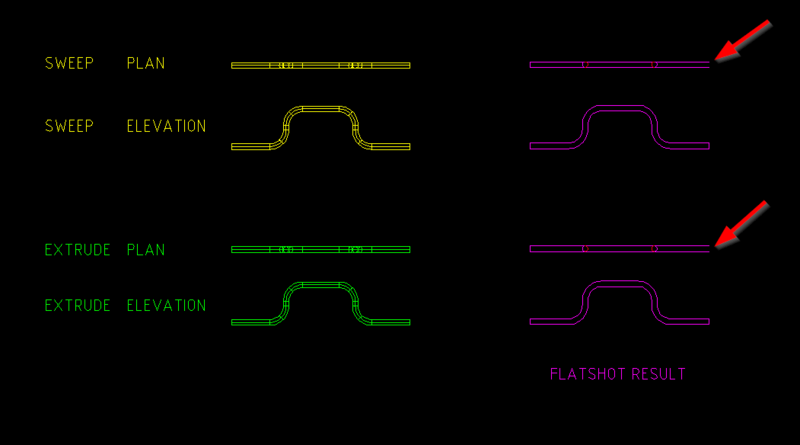 My issue: Circule EXTRUDE or SWEEP along a path with not produce a complete 2D image using FLATSHOT or SOLPROF. Only been using ACAD 2015 for about a month now, but never had this issue with ACAD 2014 or earlier. If indeed you did read up on the Flatshot problem then you must have come across SEANT61's explanation for its existence over at the Autodesk Knowledge Network specifically the thread that was started in early 2015? Have you discounted that theory?